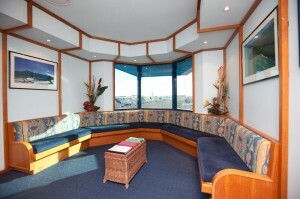 The major gateway town is Cairns with direct flights available into Cairns airport every day. From there, access to the property is vastly different to most experiences. Guests are picked up from Cairns airport and whisked to the VIP lounge at Hinterland Aviation to board a privately chartered plane for the scenic flight from Cairns. 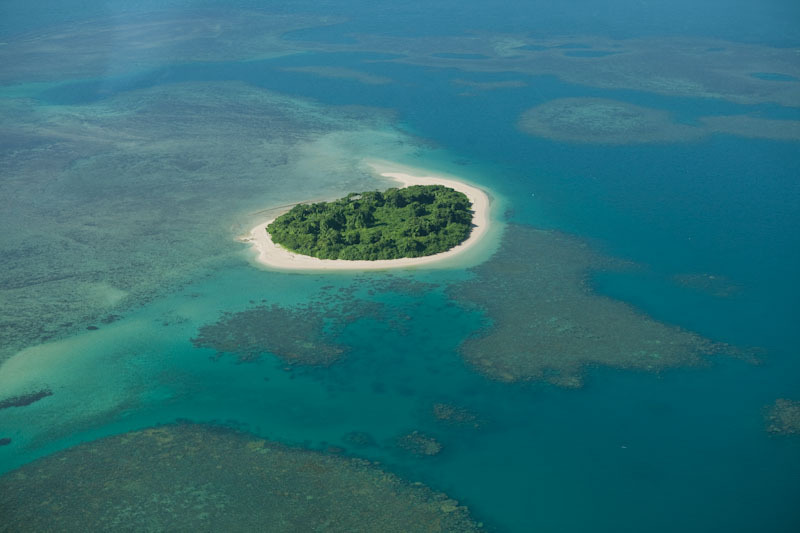 Flying up the dazzling Queensland coastline you glimpse tiny deserted islands, the pristine white sails of the occasional yacht and a kaleidoscope of aquamarine along the fringing coral reefs. 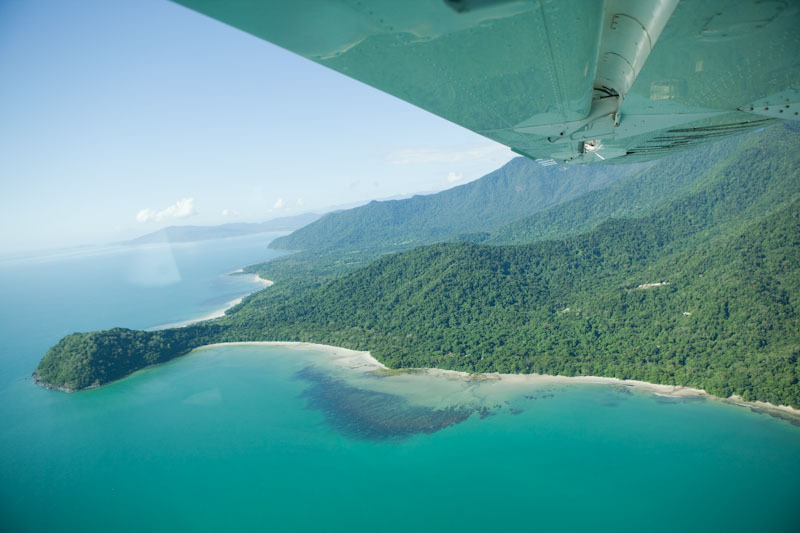 Before long, the vast tropical lushness of the World Heritage listed Daintree Rainforest unfolds below, followed by a short outback drive and a gentle cruise downriver and across Weary Bay. Once across Weary Bay guests sight the Lodge from the water along with Lodge hosts who welcome all into the soothing oasis that is Bloomfield Lodge. 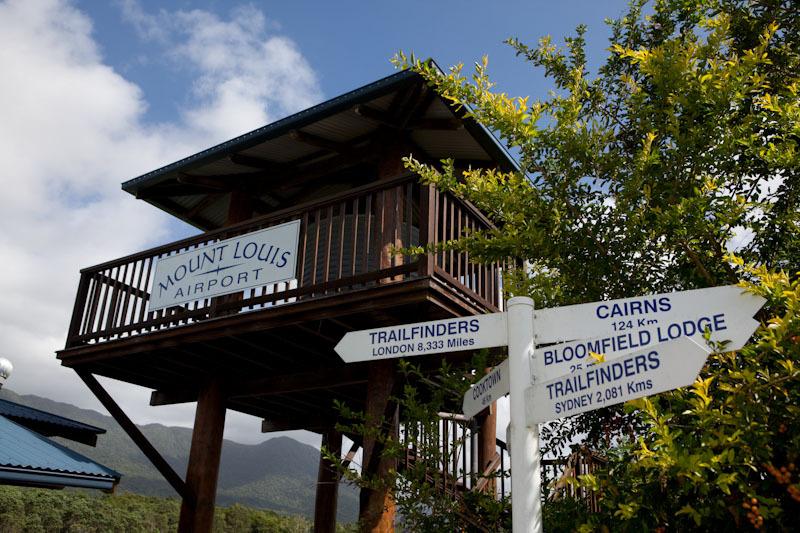 Bloomfield Lodge owns and operates Hinterland Aviation based in Cairns ensuring the highest level of care and service, also, in 2011 Bloomfield Lodge has purchased the 3000 acre Mt Louis Station – where the Bloomfield Airstrip is located. This unique coastal frontage working cattle station is exciting news for all guests visiting Bloomfield Lodge offering an exciting new range of touring options – ask your hosts for more information!